This entry was posted in Naturally Dyed Yarns and Products and tagged alpaca farm, Dye, fiber, fiber fleece wool natural dyes sustainability local alpaca yarn knit spin Maine, natural dyes, plant dyes, wool. Bookmark the permalink. 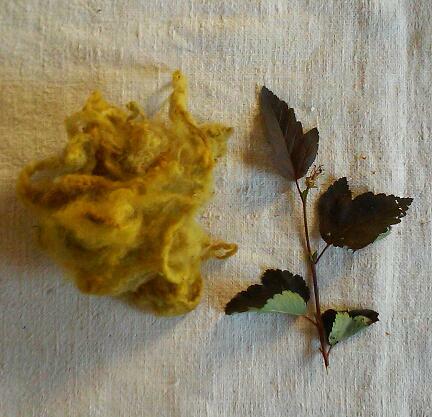 ← Summer is time for dye work with plants from the farm.